Launched in 2007, the Black Philanthropy Initiative (BPI) serves as a model for rethinking philanthropy in Forsyth County’s black community. 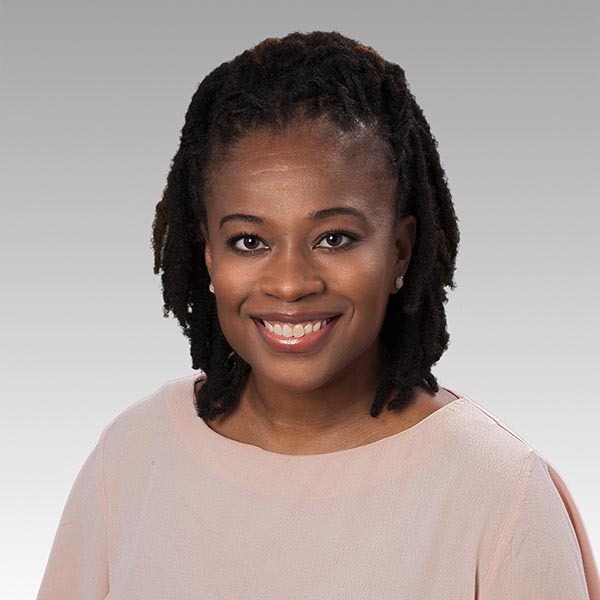 Through engagement and encouragement, BPI educates people to utilize their philanthropic strengths of time, talent, and treasure to impact meaningful change and address identified needs in the black community. The Black Philanthropy Initiative is led by a group of community volunteers who acknowledge the traditions of sharing in the black community and seek to expand charitable giving through education and impact. The Black Philanthropy Initiative is now accepting grants in the focus area of advancing equity in education. All applications are due by May 15, 2019 at 5:00 pm (no exceptions). To RSVP to the BPI Grant Applicant Workshop (optional), please click here. 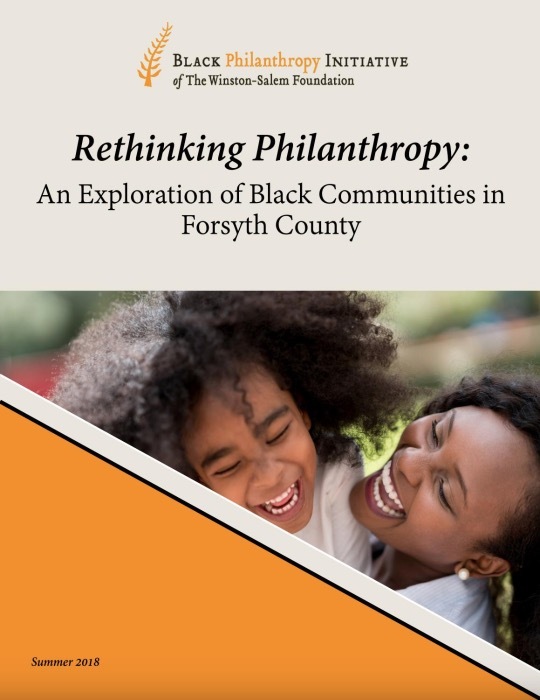 Rethinking Philanthropy: An Exploration of Black Communities in Forsyth County was published by BPI in 2018. This report draws attention to black history in Forsyth County and its direct influence on systemic issues and inequities still prevalent in our community today. ‍The Black Philanthropy Initiative would not be able to do its work without the involvement of active volunteers who serve on committees. Volunteers are invited to become involved on a BPI subcommittee including Board Development and Governance, Events and Marketing, Grants, or Resource Development. 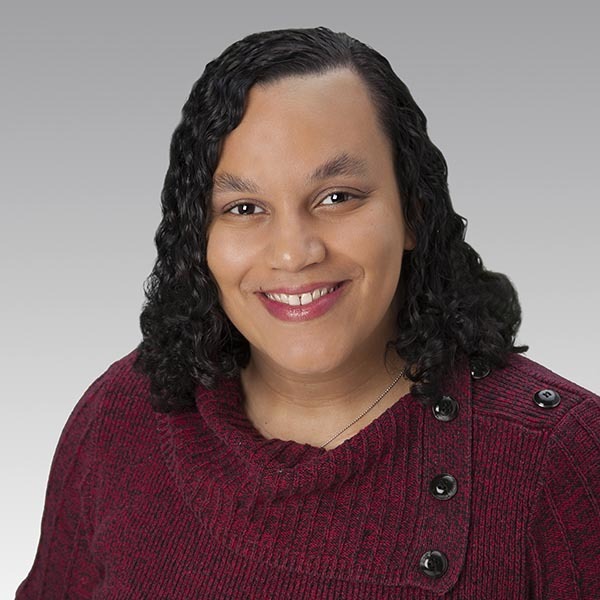 Email Shamika Starke to get engaged. Gifts to the Black Philanthropy Fund support grantmaking to organizations that address racial equity in education in Forsyth County. Gifts to the Black Philanthropy Initiative Endowment will support BPI's efforts in perpetuity—to further support, educate, and engage the greater community in cultivating philanthropic solutions to address identified needs in the black community.